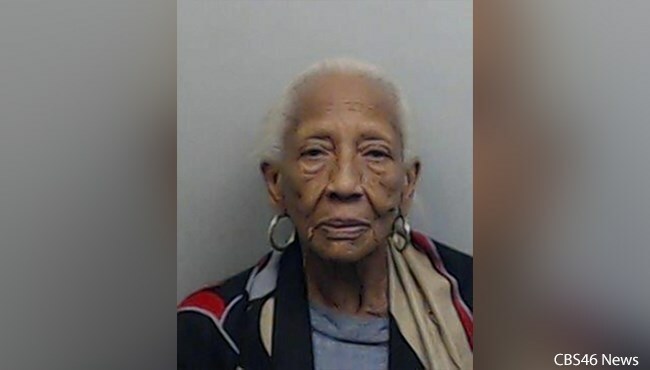 ATLANTA -- (WGCL) -- An elderly woman who is widely known as an international jewel thief was arrested in an Atlanta store. Police said in a Facebook post on Tuesday that Doris Marie Payne, 85, was arrested for shoplifting inside the Christian Dior store at Phipps Plaza last week. They said she placed a pair of earrings in her pocket and left the store without paying. Payne's attorney denies the allegations. After her arrest, police found that Payne had an active warrant for shoplifting in North Carolina as well.